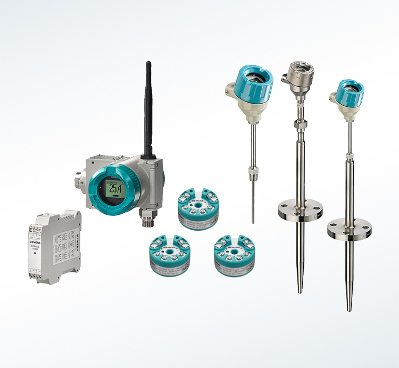 Your single-source solution: Siemens Process Instrumentation. 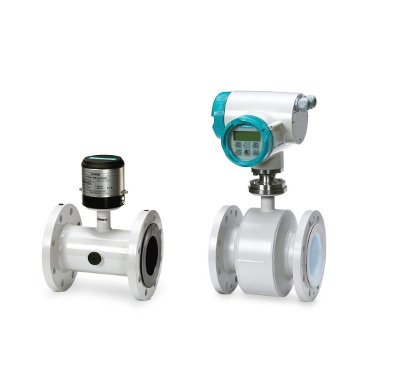 Our innovative SITRANS portfolio supports your business goals with a broad range of accurate and reliable devices for process measurements: pressure, temperature, flow and level of virtually every industrial application. Pressure on you to produce quickly, safely and efficiently. Not to mention the actual pressure in your process – which you need to measure with maximum precision at all times. Temperature measurement is at the foundation of your plant’s operations and our range of devices are easily integrated and designed for every application. 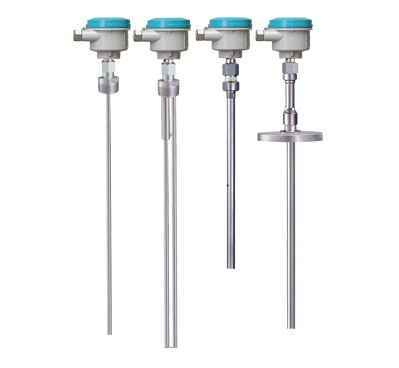 Built on global experience in the field, Siemens provides a complete range of level measurement devices for every application. From simple flow indicators to advanced bus-compatible electronic systems, the trusted SITRANS F product family has versatile and reliable metering solutions built to suit every industry and process. 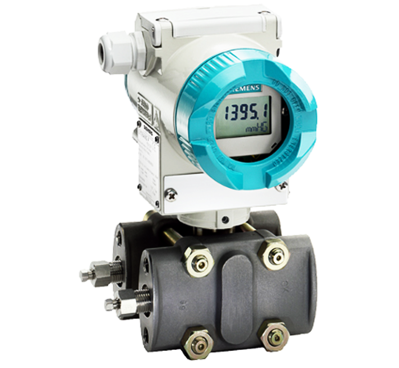 Interested in our Process Instrumentation products?